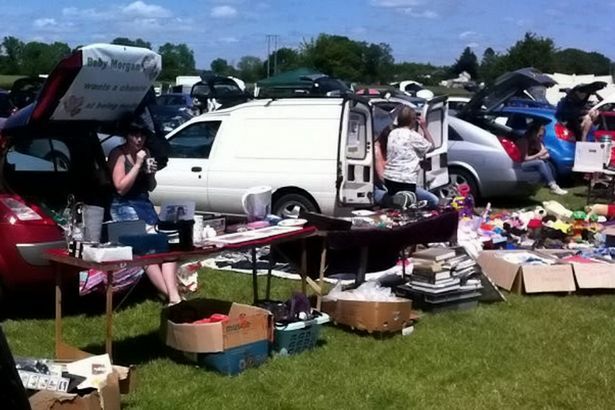 A couple raised £3,000 in six months to pay for IVF by doing 75 car boot sales. Factory workers Kirsty and Kyle Morgan were devastated when they were unable to conceive after three years of trying. When their only round of NHS-funded IVF failed and they were forced to raise funds themselves. 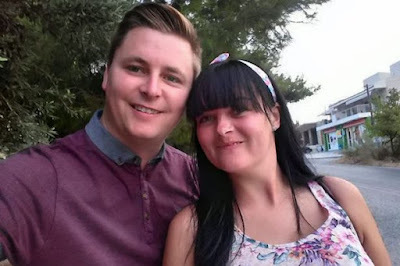 And after taking part in 75 car boot sales across the city in just six months the full-time workers managed to raise enough for a second round of treatment - and are now expecting their first children. Kirsty, 27, said: "We went to car boots every weekend, sometimes we did two or three in a weekend. "At car boot sales items sell for tiny amounts so we knew it would take a long time. "It's been a lot of hard work. Doing the car boot sales felt like we were earning it." After their first sale in February, strangers listened to their appeal on Facebook and started to donate items for them to sell. The couple, who have been married for four years, travelled to Athens, Greece, on September 15 for the treatment and got the good news seven days later. 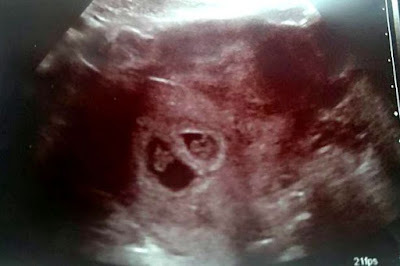 They are expecting twins! Big congrats to them!